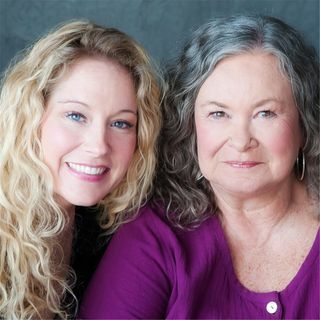 Join Deb and Samantha as they discuss the power of surrender and acceptance. What we resists persists. What are you not letting go of in your life? Learn how to surrender and be free.